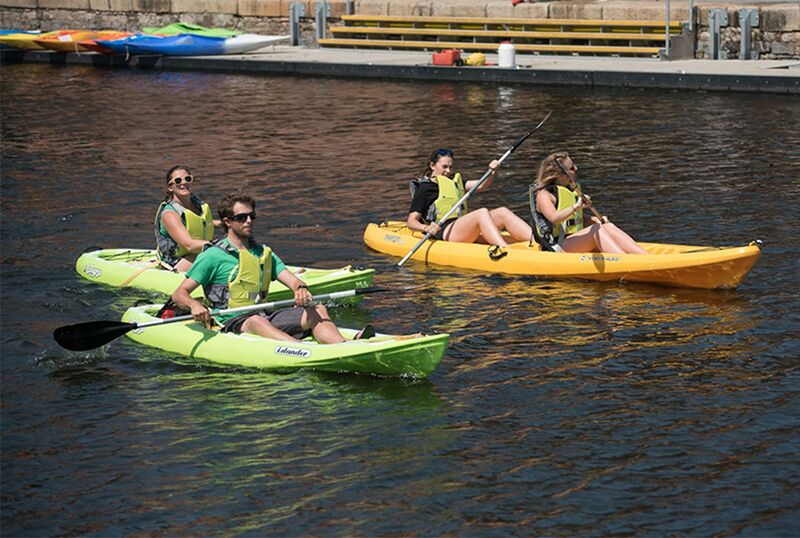 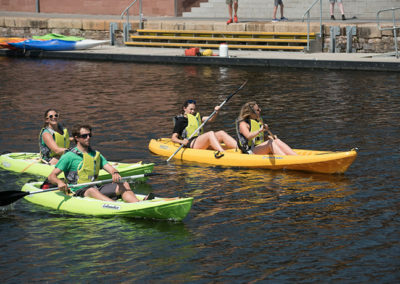 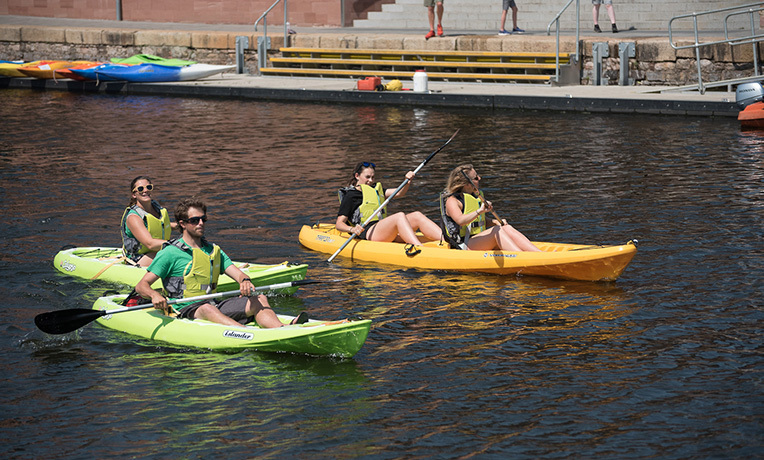 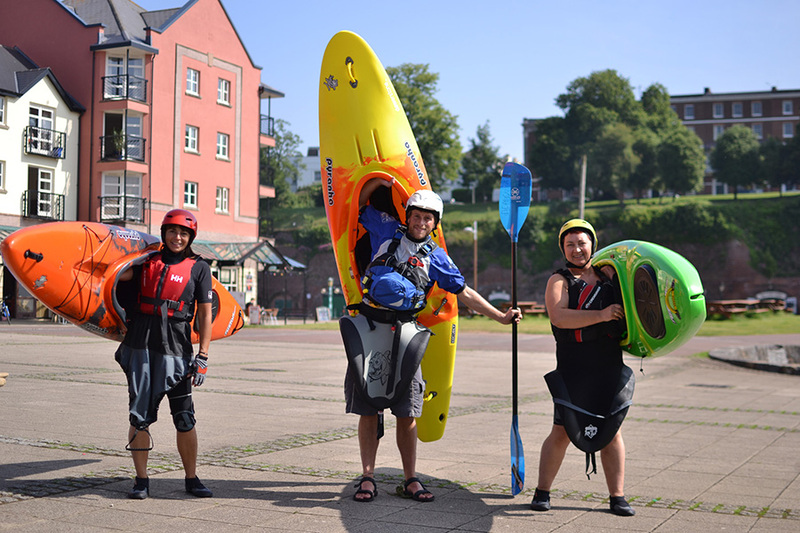 A morning or afternoon session focusing on the safety elements of Sit on top kayaking. 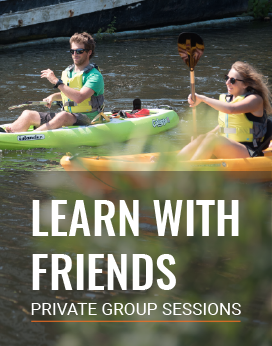 Ideal for those looking for some tips and advice on their new summer hobby or for those fisherman who are keen to see what the sit-on-top craze is all about. 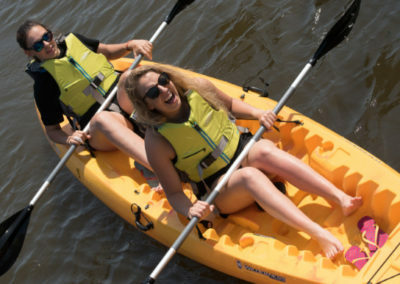 We want to debunk the myth that Sit on Tops are just beach toys. 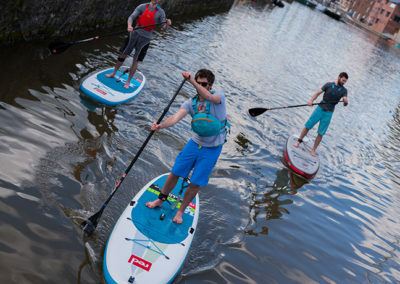 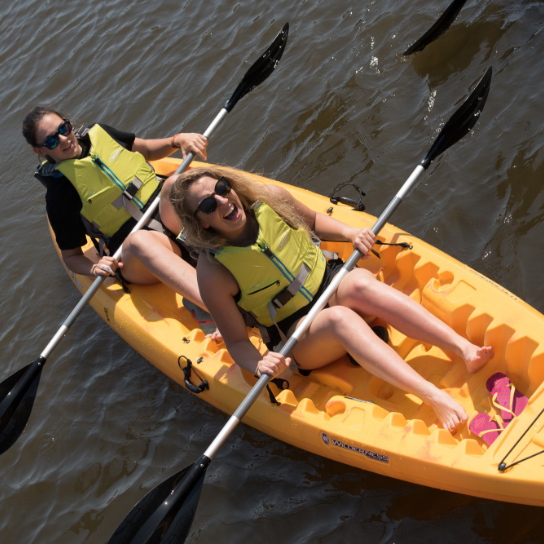 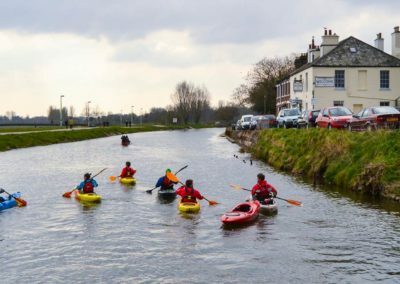 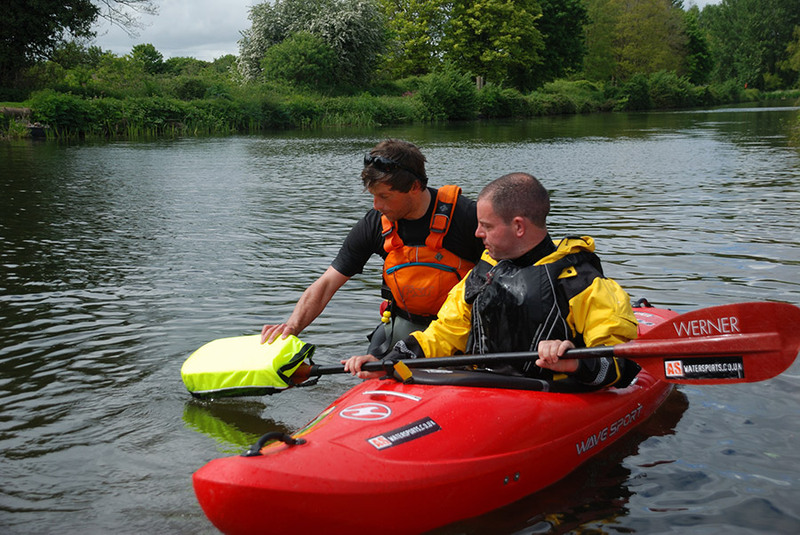 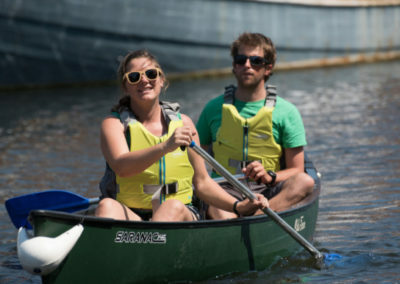 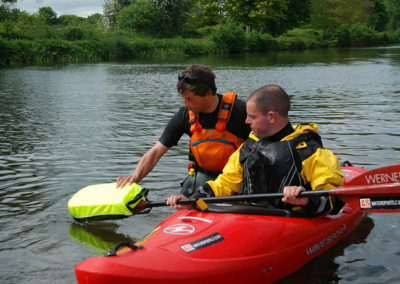 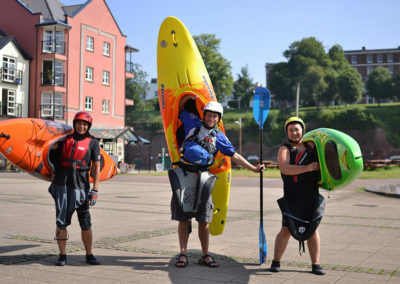 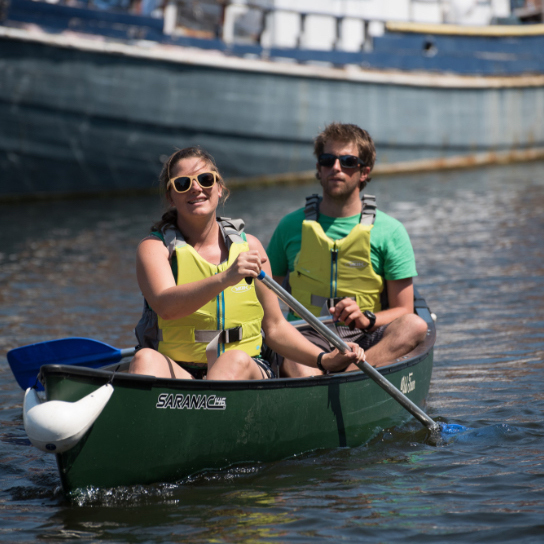 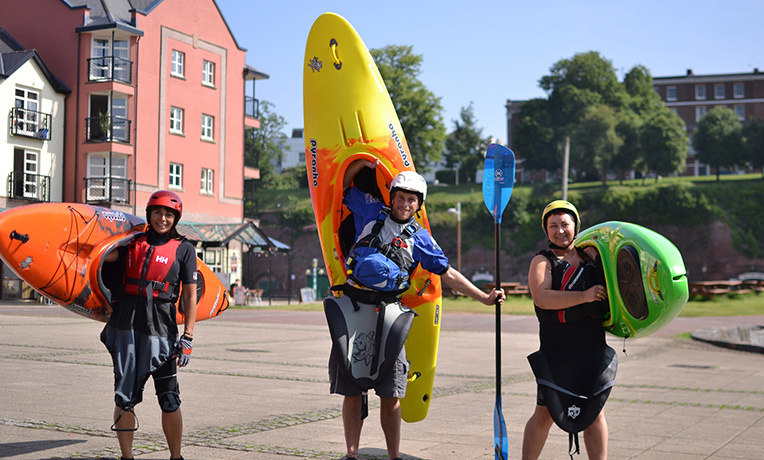 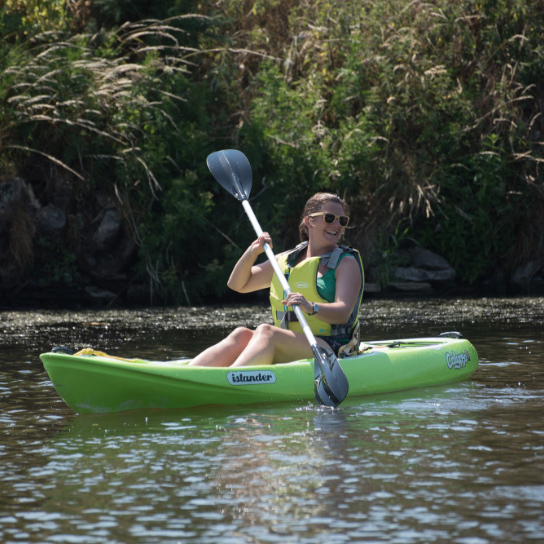 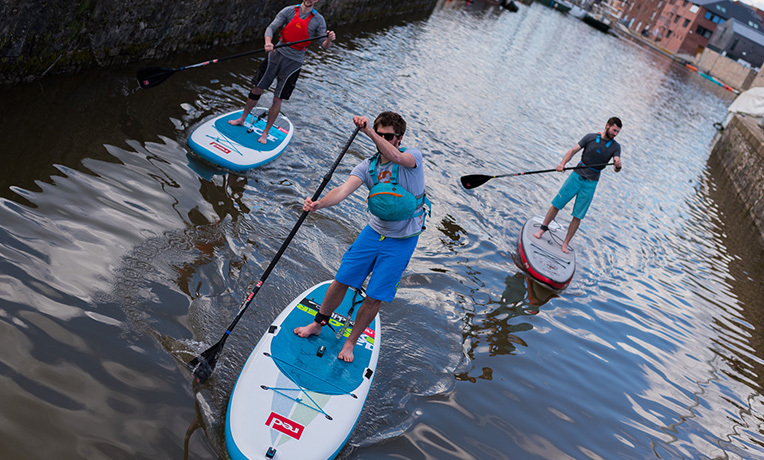 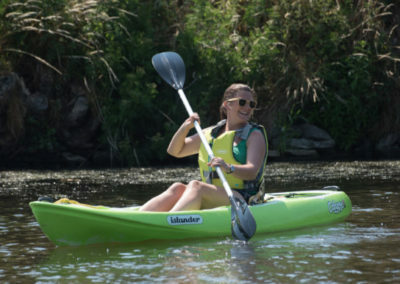 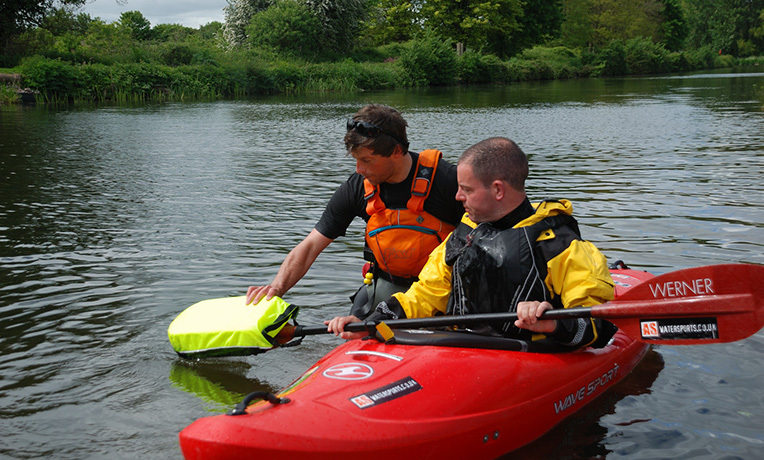 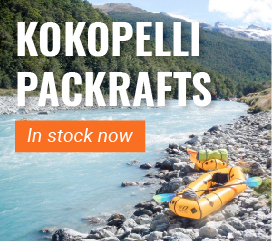 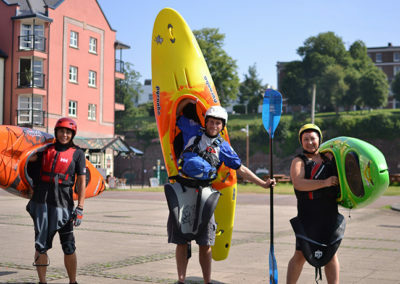 We use a range of top end Sit-on kayaks and show you exactly what they are capable of. We supply paddles, good quality neoprene wetsuits, breathable jackets and floatation devices. 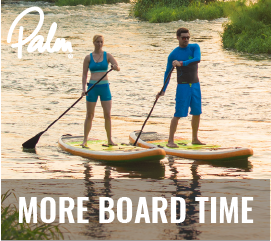 All you need to bring is a spare change of clothes.